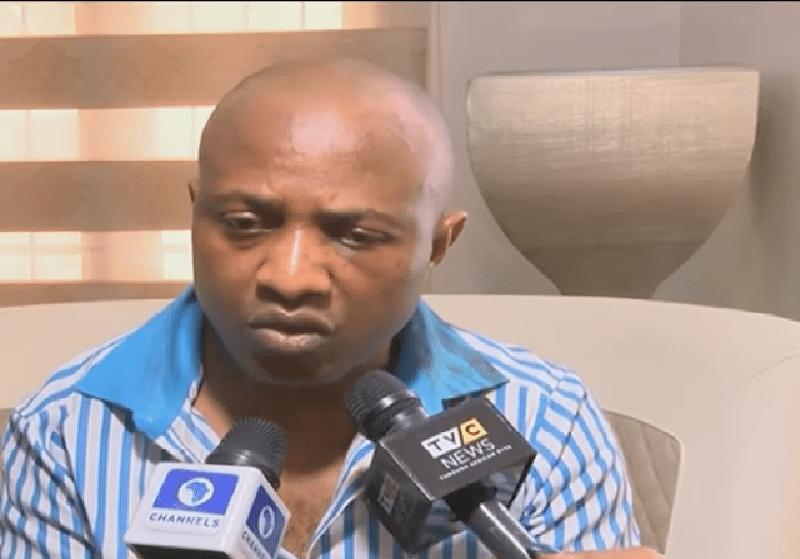 Suspected Kidnap kingpin Chukwudumeme Onwuamadike (a.k.a Evans)‘s attempt to boycott his fifth arraignment in court has been dismissed. 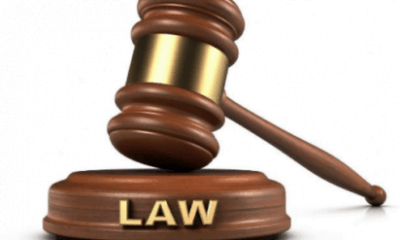 Justice Adedayo Akintoye of the High Court in Igbosere yesterday upheld the argument of the Director of Public Prosecutions (DPP), Titilayo Shitta-Bey, that the charge disclosed a prima facie case against the defendant. 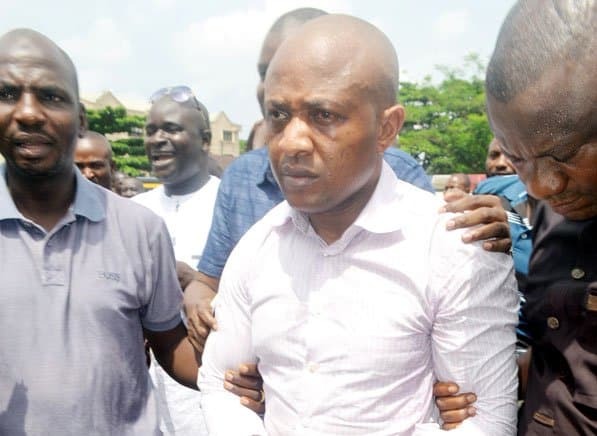 The judge held that Evans’ claim that the five-count charge of conspiracy, kidnapping and attempted murder was “grossly defective, repetitive and an abuse of court processes” was without merit. 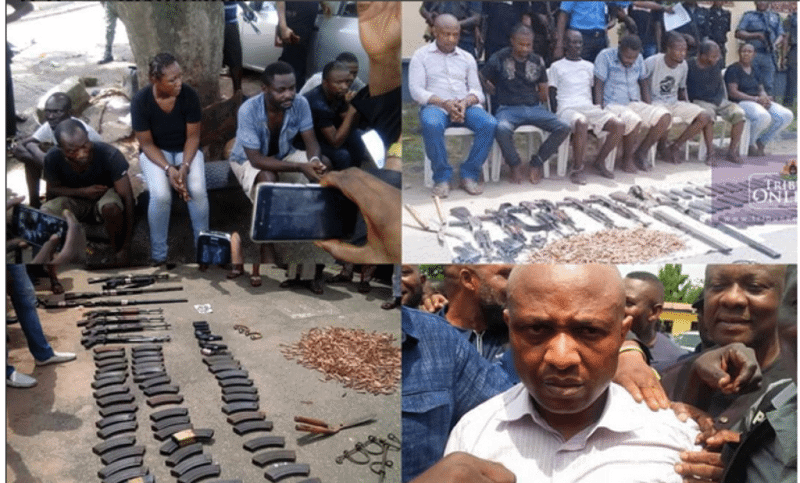 Following Justice Akintoye’s ruling, Evans and his co-defendants, Joseph Emeka, Linus Okpara and Victor Aduba, were arraigned. 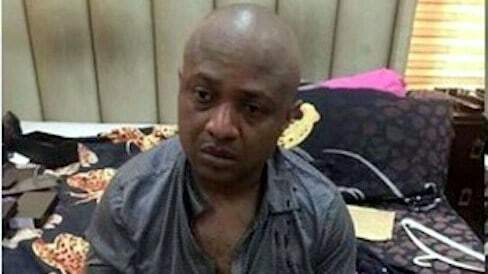 According to the charge In September 7, 2015 the defendants and others at large allegedly conspired and kidnapped Chief James Uduji, collected a ransom of $1.2 million dollars and shot him on the shoulder while trying to kill him. 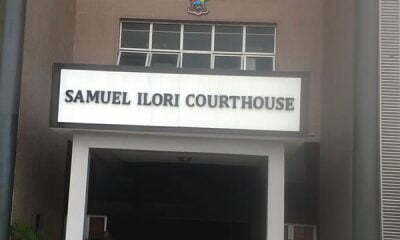 They also allegedly fired shots at Mr. Donatus Nwoye, which hit him on the hand. 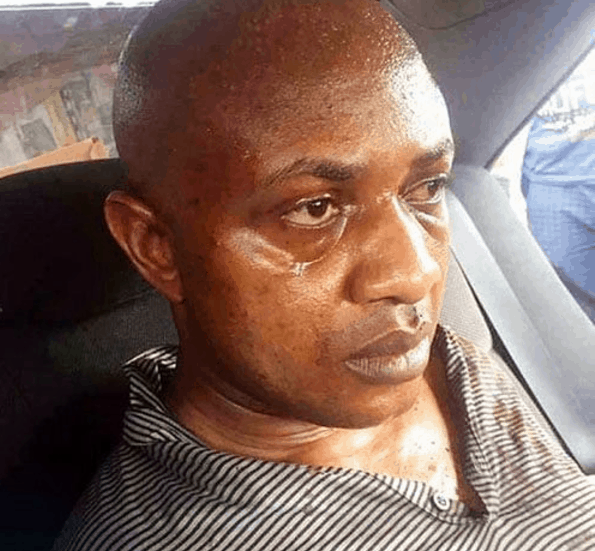 Evans was arrested on June 10, 2017 in his Magodo, Lagos mansion. 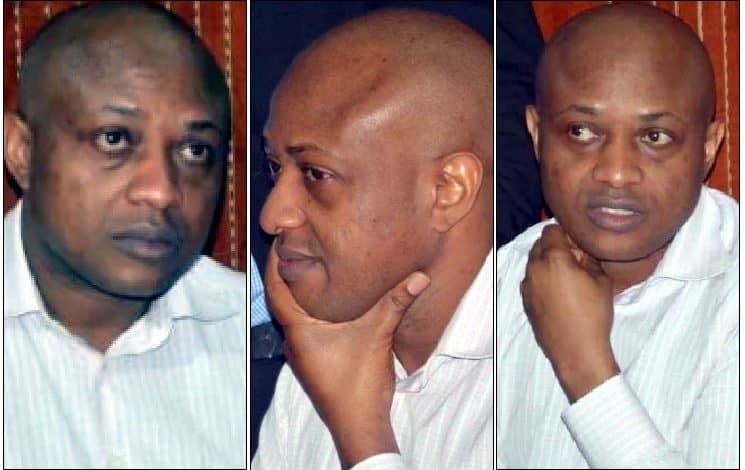 He is facing five different charges before three Lagos High Court judges, Justice Hakeem Oshodi, Justice Oluwatoyin Taiwo and Justice Adedayo Akintoye.